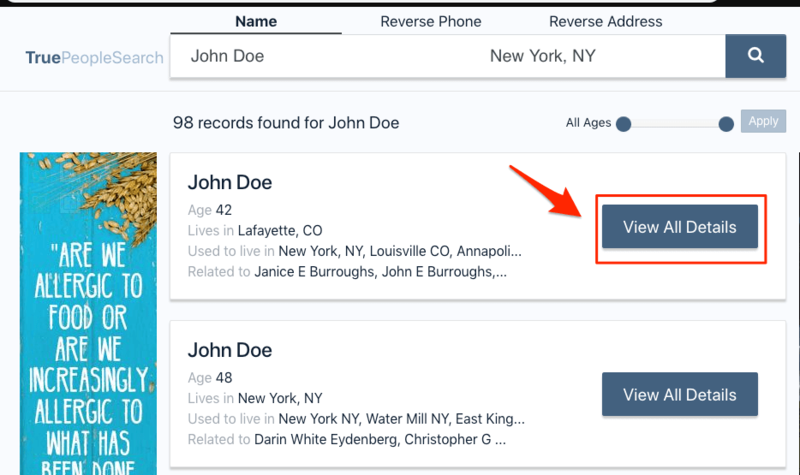 [Big News]: We’re excited to share the release of a feature that’ll automatically remove you from True People Search. You can try it by heading over to this page. One of the first things we recommend for anyone looking to protect their personal information online is to go through the True People Search removal process. You see, there are a lot of sites that exist solely to share info about as many people as possible. This isn’t a groundbreaking or new business model. But True People Search stands out. A lot of other people search websites charge money for their services at some point. This means at least some of the information is hidden behind a paywall. This still doesn’t means your info is safe, but it does raise the barrier of entry a bit. When sites like True People Search make everything available for free, the only thing a scammer needs to access your info is an internet connection. This combined with the fact that they have a decent user base means you have to take them seriously, and opting out or completing the True People Search removal steps is the only way to do it. Before we get into the individual steps (or how you can automate the process with our software) we highly recommend that you learn a little about the site and how they operate. 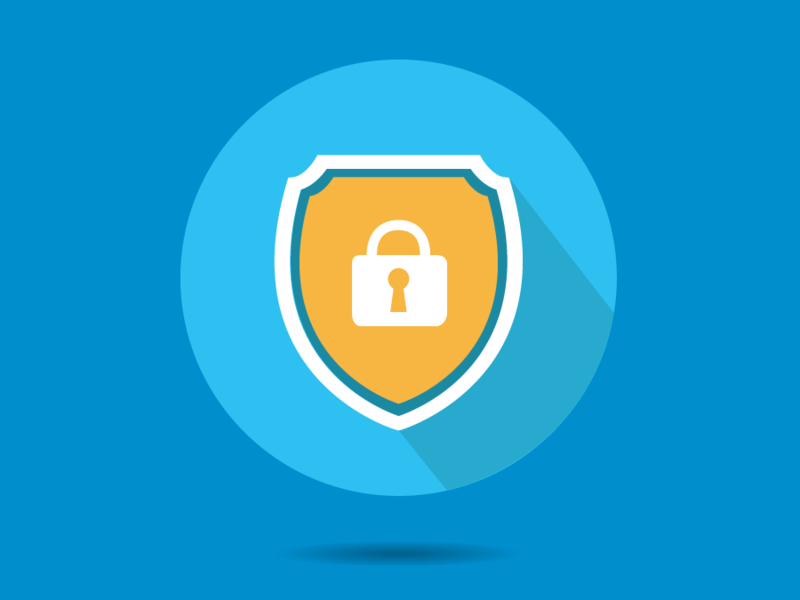 This knowledge will help you better protect your information in the long run. What Is True People Search? A lot of people find out that their information is on this website, but don’t really understand what they are. As we briefly mentioned before, TruePeopleSearch.com is a website that’s sole function is to share personal information with other people. They find this information by scraping public records and other people search sites like Whitepages. Is True People Search A Scam? Is This Legal? 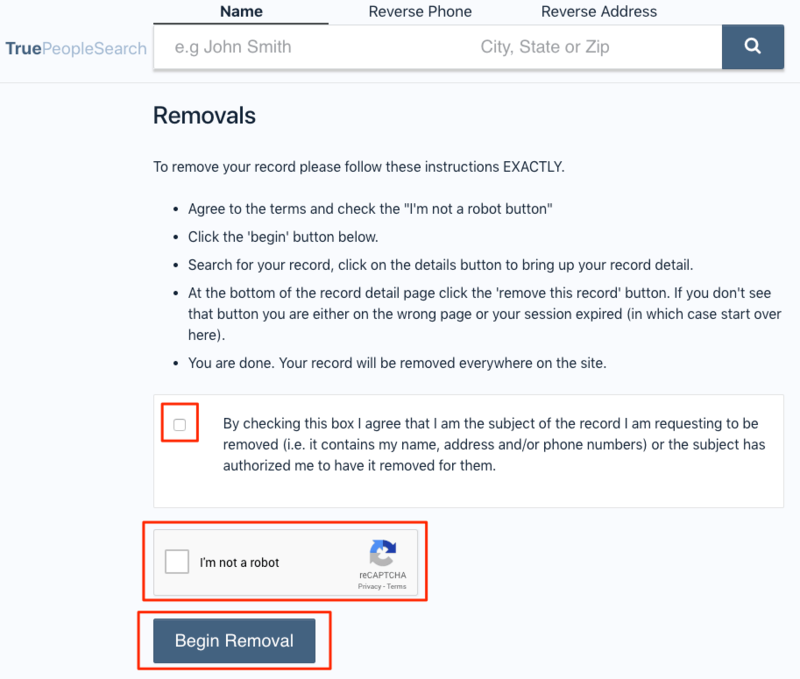 These are two of the most common questions that get thrown our way when we speak to people interested in going through the True People Search removal steps. While we aren’t a fan of what they do, their practices are completely legal. The way the law sees it, True People Search is simply taking publicly accessible information and aggregating it on their site. What a lot of people don’t realize is that there are public records available for every single one of us. There might be more information available on some than others, but there are records on everyone. You’ve been able to go down to your local records office and find this sort of information for years. It’s nothing new. When sites like True People Search compiled all this info and made it available to anyone online, it changed the game. Instead of one person with bad intentions having to drive down to an office and go after a single individual, they can go after millions from the comfort of their own home. True People Search isn’t a scam, but they do enable scammers. They’re not breaking the law, but they make it easier for others to do so. They aren’t the good guys in this situation (not by a long shot) but spending your time going after them legally is a dead end. Unfortunately we see people make this mistake time and time again. The best thing you can do is secure a full True People Search removal, and opt out from their site. If your information is on True People Search there is a 100% chance it’s on other sites as well. There are hundreds of sites like this and they all scrape each other for additional information. This means if Site A has your info, Site B will likely find it as well (even if they didn’t have access to your records). This is something a lot of people don’t understand, and that causes them to let their guard down when the job isn’t finished. Removing your info from True People Search is a massive step in the right direction. However you should be aware of the other sites that have your information as well. They might not be as popular as True People Search or hide most of their information behind a paywall, but you should still opt out of them. It’s a massive pain having to keep track of this (unless you use our new tool) but it’s the reality if you want to achieve privacy in the modern age. Why do sites like True People Search do this in the first place? What’s in it for them? First of all, the whole point of having a massive database of information is to draw visitors to their site. People want to look up the information of others for a number of reasons. A quick side note: Most of the people who use sites like this aren’t being malicious. They’re just looking up an old friend or something along those lines. It’s the nasty few who want to exploit that personal info who ruin it for everyone. So once True People Search has a consistent group of visitors coming to their site on a monthly basis, it’s time to monetize. From what we can tell, True People Search makes their money by showing ads and affiliate agreements with other people search sites. As you browse any of their listings you’ll see that there’s at least one or two ads on each page. This might not seem like much but it adds up over time. 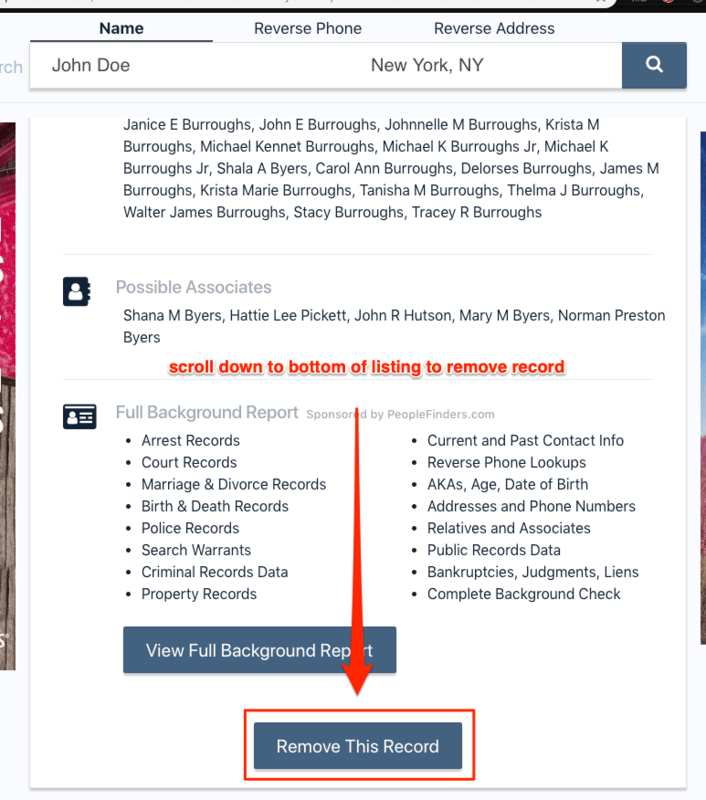 If you click the button requesting a background check on one of the listings, you’ll be redirected to another people search site where they will likely try to sell you a background check package. This is another reason why the industry is so challenging to deal with. They all share so much information with each other that they can seamlessly integrate each other into their sales process. It becomes hard to tell where one site ends and another begins. Despite all of the inconvenience and frustration that True People Search causes, you have a massive advantage when it comes to keeping your private info safe. All of these sites have to honor your opt out requests. This means when you submit a True People Search removal request, they can’t ignore it. Doing so would mean they’re breaking the law (and these sites don’t want that kind of trouble). All you need to do is opt out correctly on all the proper sites, and keep tabs on when they remove your information. You don’t have to be a rocket scientist to do all this. You just need to be organized (or simply use our software). So without further delay, here are the steps for removing your information from True People Search. 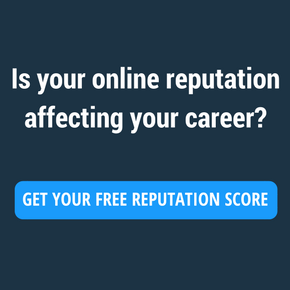 If you want to remove yourself or opt out from True People Search the fastest way to do it is with the new tool we developed. This new feature has been added to the existing dashboard within all BrandYourself profiles. If you don’t have an account yet you can create one here. 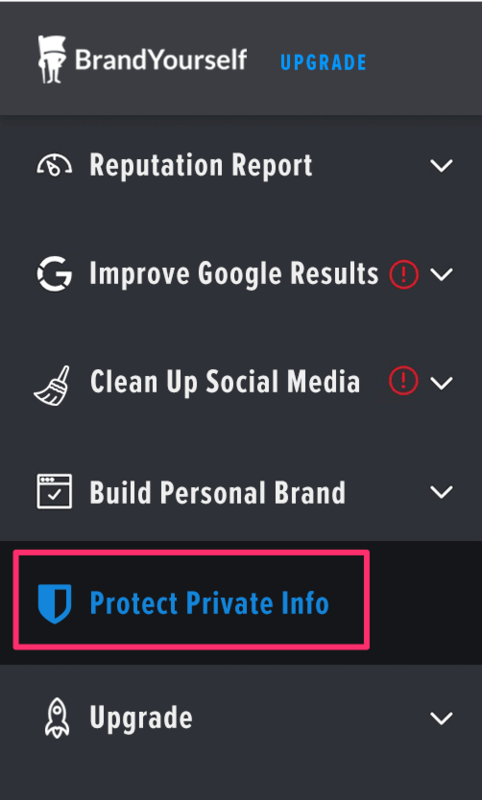 There’s a new area in the dashboard that’s labeled “protect private info” which you will need to visit in order to start the automatic removal process. Right away we’ll automatically scan the web to look for any personal information that might be floating around on one of these sites. When this is done all you need to do is click the blue button and you’re in business. We’ll automatically begin the True People Search removal process and do the same for the 20+ other sites on our list. When everything is all said and done your info is going to be much, much safer. This section is also where you should return in the future to monitor the progress of your opt out requests as well as ensure that no new private information has been exposed. As far as a timeline goes, expect to wait 3-4 weeks for these sites to honor your removal request. They get a lot of these opt out requests every day (no surprise there) so there’s a lot for them to go through, even when it’s automated. This is the page you need to start on in order for your removal request to go through properly. Step 2: Click the checkbox agreeing that you’re the subject of the record, solve the captcha, and click the “Begin Removal” button. Step 3: Enter the users name, city and state, then click the blue search button. Step 4: Find the correct listing, then click the “View All Details” button. Read this carefully because many of the listings look very similar at first glance. They say that your information will be removed in a few hours, but from what we’ve seen it typically takes longer. If you used our software to complete the True People Search removal process then you won’t have to worry about this. We recommend that you visit the dashboard every once in a while to make sure we didn’t find any new exposed information, but that’s all you need to do! 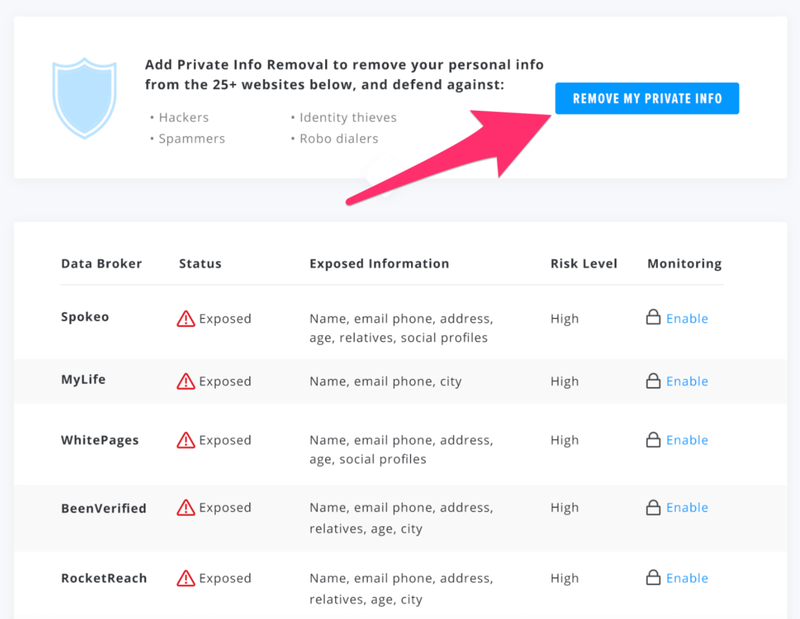 This might seem like overkill, but it’s the smartest thing you can do to protect your privacy online. Sites like True People Search are the first place scammers and hackers go when they look to collect information about other people in bulk. You don’t want your information to be on there when they do.